Visit a rehearsal or two. Make friends, see the music, meet the director. We are a non-audition, all-volunteer chorus. The minimum age for any chorus member is 18. All members are expected to attend a minimum of 75% of all scheduled rehearsals, attend all dress rehearsals and specially called rehearsals. A newsletter is distributed periodically at rehearsals, with announcements about schedule and concert updates. Dress rehearsals are almost always the Thursday night before the performance. Any changes in this schedule will be announced several weeks prior to performance. Call times are also announced in the weeks prior to performance and are generally one to two hours prior to performance time. You may dress comfortably for the dress rehearsals - no concert black. Solos are assigned by the director with any necessary tryouts scheduled several weeks prior to performance. All black dress, skirt/blouse or formal pants and blouse combo. Sleeves must be 3/4 length or longer, and skirts must be tea length or floor length. No glitter, jewels or color in concert attire unless specified by the director or the Chorus Board for specific concerts. Jewelry should be discreet, for example, a small strand of pearls and small pearl earrings. Navy polo with or without Chorus logo (Chorus polos available for purchase), khaki pants, skirts or capri pants, knee-length or below. There is an annual membership fee of $40 per member per year. It is not prorated. Chorus members are asked to volunteer time and resources during the year on various projects. We hope you will volunteer your talents to contribute to our success. 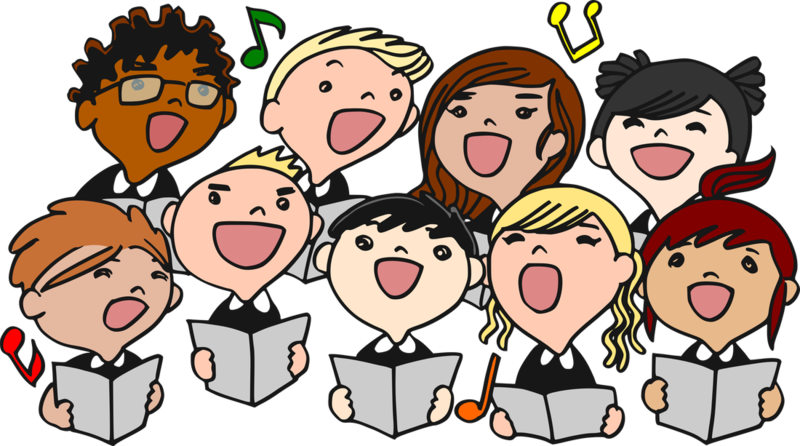 The Chorus is managed by a volunteer Board of Directors elected from among Chorus members at the Annual Meeting in April or May of each year. Rehearsal folders are assigned and music distributed to each chorus member. Because music is very expensive, you are responsible for your music and will be charged the replacement market value of the music and folder should you misplace or lose these. You are also responsible for your performance folder, distributed at the beginning of the season. Replacement value will be charged to you should this assigned folder not be returned to the Chorus Librarian at the end of the concert season.